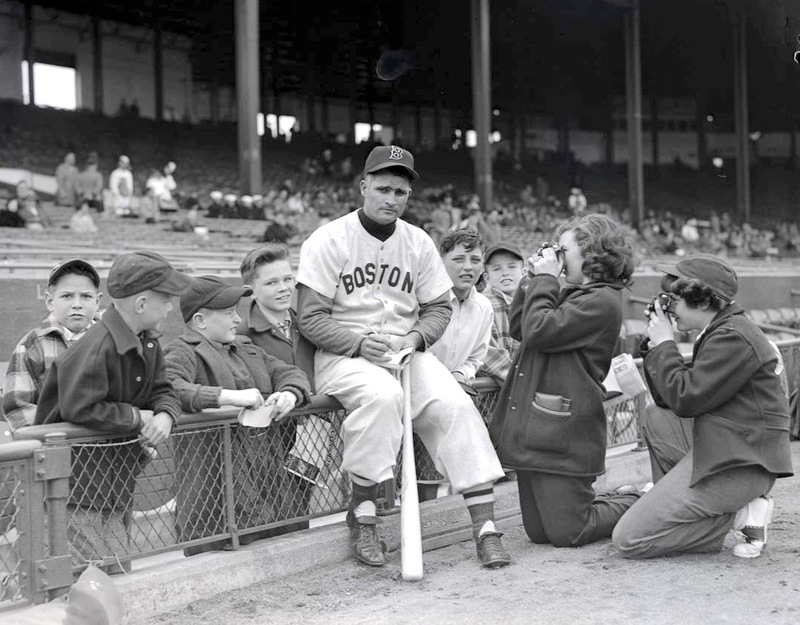 None of us here at FenwayNation were alive to see the great Red Sox second baseman Bobby Doerr play. But his reputation—professionally and personally—has survived through the decades. Bobby was the epitome of class—and fashioned a Hall of Fame career to boot. His uniform #1 adorns the façade in right field at Fenway Park. 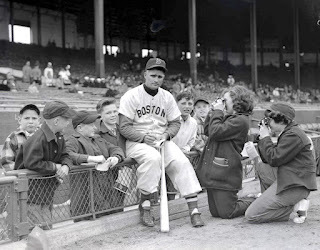 Fans must have known right away that this guy would be special—as the 19-year-old went 3 for 5 in his very first game for the Red Sox in 1937. Doerr spent his entire 14-year career in Carmine Hose—hitting .288 with 223 HRs and 1,247 RBIs. Today, Bobby turns 99 years old—and is the oldest living member of the MLB Hall of Fame. Happy birthday, Mr. Doerr!